Playing games is of course an alternative way for everyone when they are bored, sad, and even just when it is needed to just refresh office hours. Especially now that there are increasingly many online PC games and mobile smartphones . In this online game it is also very suitable for people who are feeling lonely, because in online games we will meet diverse people to be invited to work together until finally making new friends. Online games have been very popular from the early 2000s on PCs, and as the year grows, this genre is increasingly popular among all ages. Therefore, of course, making online game developers try to advance all the performance of their games, in terms of graphics, gameplay and even the many prizes and events they make so that their players remain loyal to play. Here’s the latest and most popular online game in 2018 which can be a reference in 2019. In addition, our PC online game list starts with online PC MMO games and other genre online games you can read in other articles through the links that we include. The appearance of this game is phenomenal because it has different gameplay features than the online game at that time. Gunfire on an island without anything, requires the player to boot to survive alone from 99 other people. Certainly very intense. Of course this one game is very popular this year. 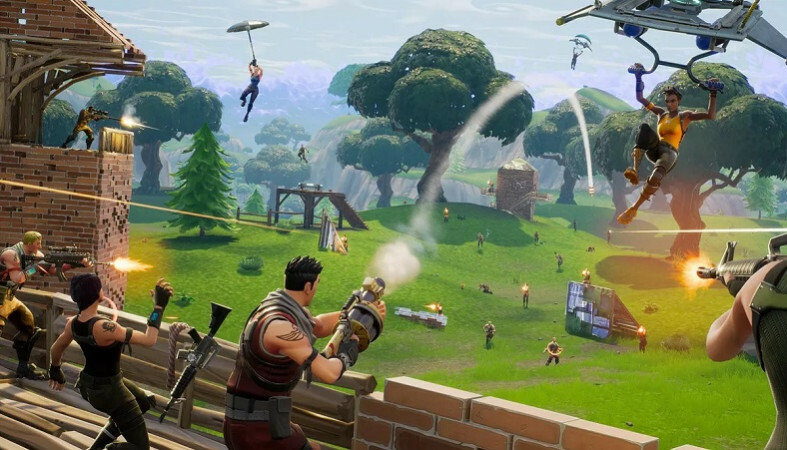 Having an exciting battle royale gameplay with its building features and having an outfit that is so cool to wear also makes Fortnite players really love this game. 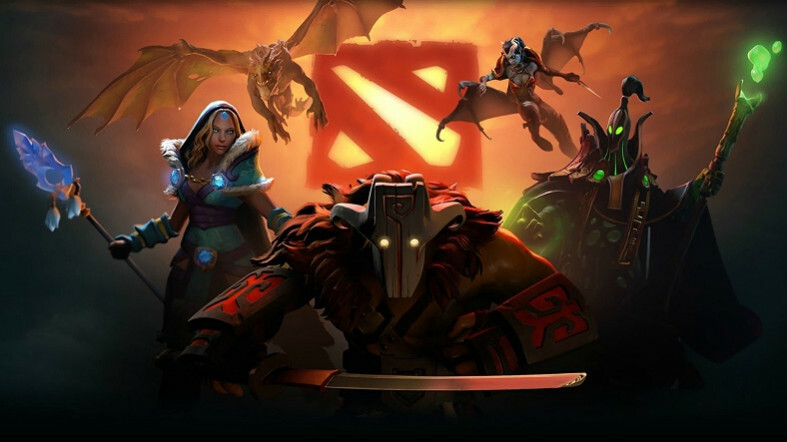 Besides being popular, Dota 2 is one of the best-selling games than other MOBA games with more than 8 million players. Besides 5v5 Gameplay which is very exciting and intense, Dota 2 often holds big events which become one of its advantages. 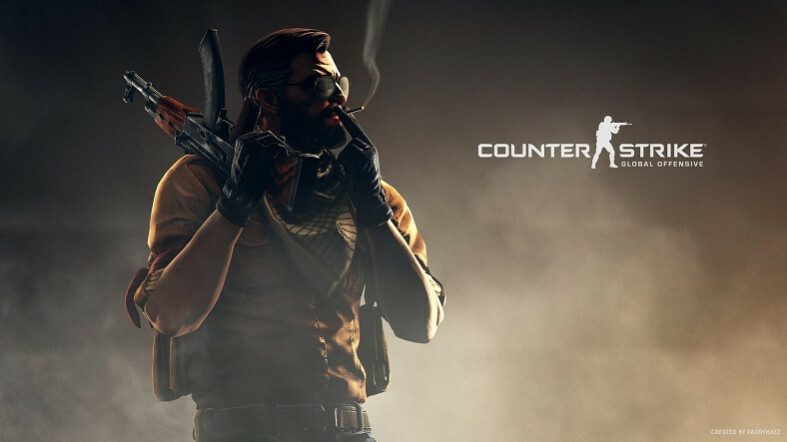 This one online game is undoubtedly with its phenomenal existence in the first game of Counter Strike in the early 2000s. The sensation given by this game is amazing when you start in the shootout. 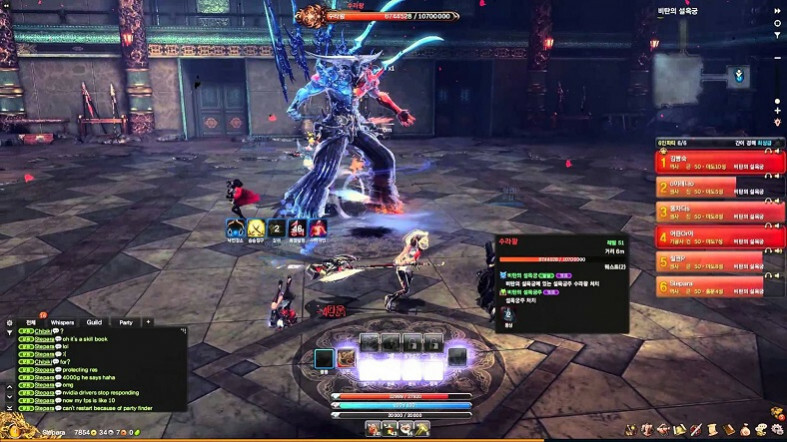 This MMORPG game is an adventure genre with thick Asian martial arts elements. Set in a world of myths and legends, players in this game will be invited to adventure with such epic sensations! This MOBA genre online game is very popular from all walks of life, whether from children or adult men are very fond of playing this game. 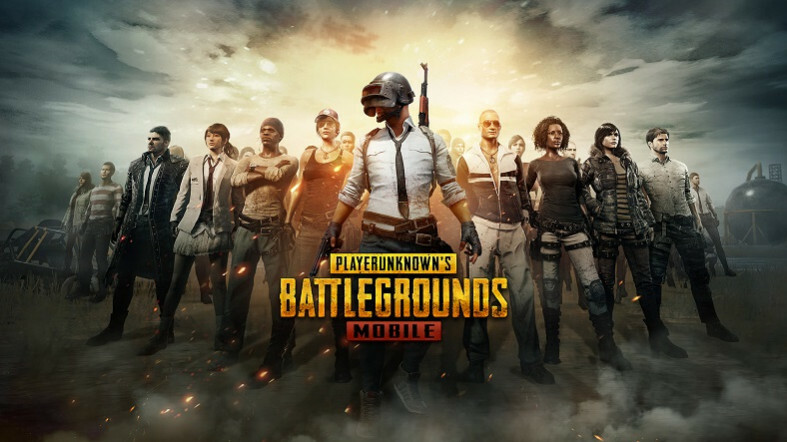 Online games that can be played on Android or iOS have been downloaded more than 50 million times, of course making one of the best-selling mobile games. As is well known to the public that the online game MOBA genre on mobile is very popular some later this year. 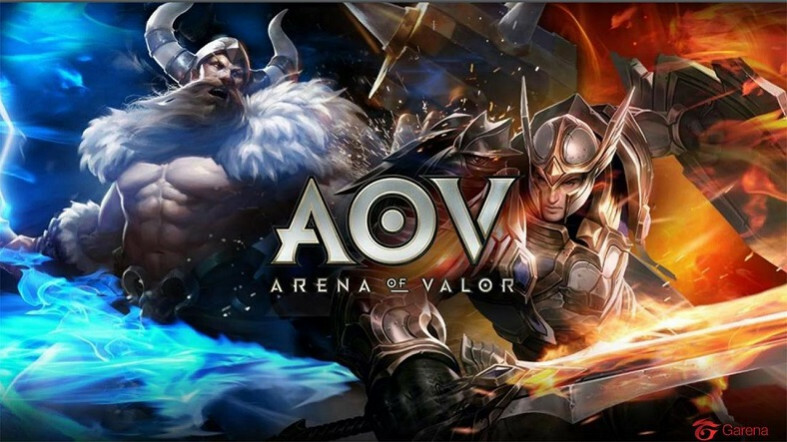 Because of that, Arena of Valor appeared, which has been downloaded 100 million users worldwide. The advantages of this MOBA online game are HD graphics, cooler animations, even some DC characters that you can play. MOBA gamers have also acknowledged that the Arena of Valor is a fair and balanced MOBA game where victory can only be achieved with skills. 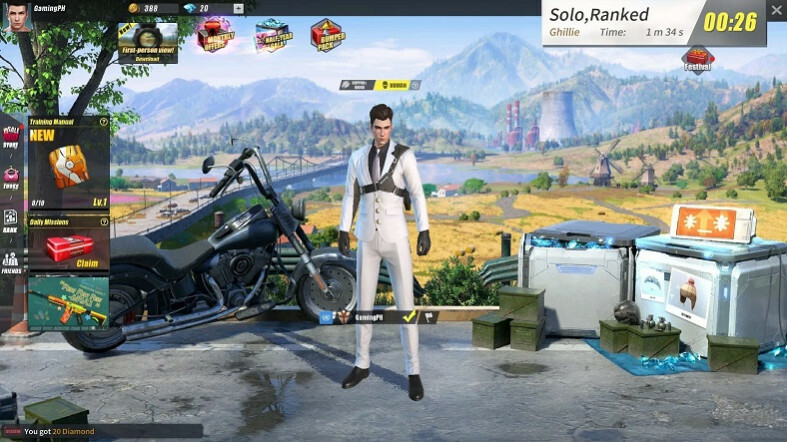 Rules of Survival is a very interesting battle royale genre game. More stable, in this game has a folder that is so wide and includes 300 players in it. With certainty wherever you are, there must be a shootout that makes you like a real war. 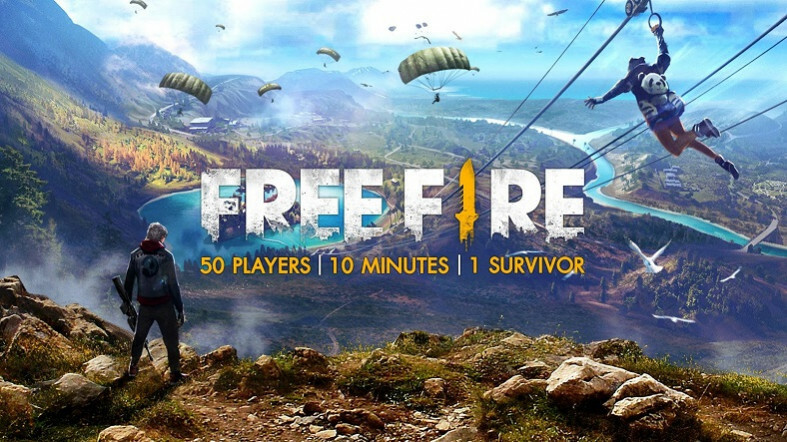 The presence of Free Fire – Battleground at that time made mobile gamers so happy because of the presence of the battle royale genre on mobile. 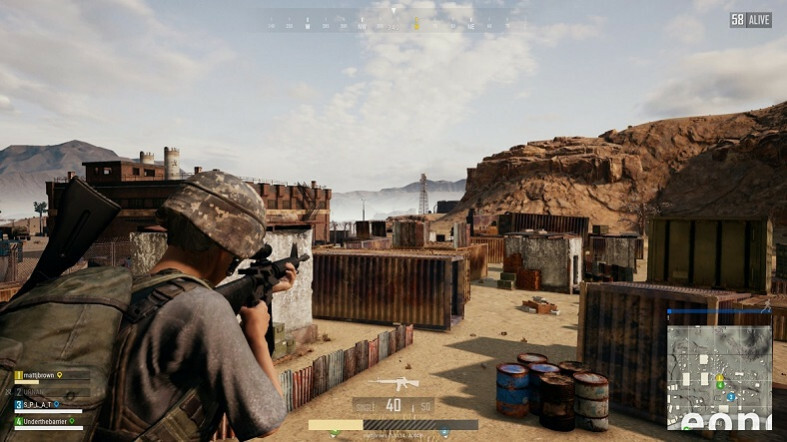 Even though there are only 50 players in one map, there is no possibility that this one online game is one of the most exciting games that has filled 2018 with various features in the game. Online games that have been known before from this PC finally merged into the ranks of other mobile online games. Its presence is immediately booming, where all ages play in it. Although the difference between the mobile version and PC is so clear in graphics, making the gameplay in it is no different between the two versions. Online games are video games that use internet networks to be played. Online games provide an experience for users to move to the virtual world of their developers and meet other players. That experience makes online games very popular with everyone, even though we play at home, we still communicate and socialize with friends we meet in the game. On the other hand, online games have their own advantages, that is they can be played anytime, anywhere while they are connected by an internet connection. Especially now online games are in great demand among mobile gamers who can generally be taken anywhere. But you know, even though online games are popular with many users , online games are still outperformed by men. Even so, still many women still have a hobby playing online games from PC users and Mobile users. Because of that, it is not uncommon for us to see quite interesting news where the match is met through online games, even in India there are not a few such events. The development of online games cannot be separated from one of the technological developments and the computer network itself. Like the first time in 1960, only two people could use the computer to play games. Then the PC appears with the advantages of time-sharing so that the players are more and not required to be in the same room or we can call Multiplayer Games. Then in 1978 the first online game in attendance was the Muli-User Dungeon (MUD). MUD itself is a virtual world multiplayer real-time game. So players can read and see descriptions of objects, interact with other players and act in the virtual world by typing a command. After that came online games such as the Islands of Kesmai, MSX LINKS, Modern Air Warrior and Famicom which at that time was a war simulation or aircraft that was used for military purposes until it was commercialized throughout the world. Until as the increasing availability of the internet and the rapid development of technology in the 1990s made online games spread more widely. Then in 2001 was the peak of dotcom fever which was a source of rapid dissemination of information about online games. In 2001 there was also the entry of online games in India with more than 20 online game titles available and can be played, such as Warcraft, Counterstrike, Age of Empire, Ayo Dance, Ragnarok and various other genres. Online games that you can play now are available in various modern platforms such as PCs, consoles, and smartphones. In addition, online games cover a variety of genres, such as first-person shooter (FPS), massively multiplayer online role-playing game (MMORPG), online multiplayer battle arena (MOBA), strategy games, even now that many people are in the mood for battle royale game. In addition to those mentioned above, many gamers do not know that online games also include in the browser or better known as flash games, where you need to enter a site in the browser to play it. First-person shooter (FPS): FPS online game that is popular in Counter-Strike, Halo, Call of Duty: Advanced Warfare, Quake Live and Unreal Tournament. Real-time strategy (RTS): RTS online game popular Age of Empires, Sins of a Solar Empire, StarCraft and Warhammer 40,000: Dawn of War. Online multiplayer battle arena (MOBA): MOBA online games that are popular in Defense of the Ancients, Warcraft III, Dota 2, League of Legends, Heroes of the Storm, and Smite. Browser games: online games that are played through a browser or better known as flash games. 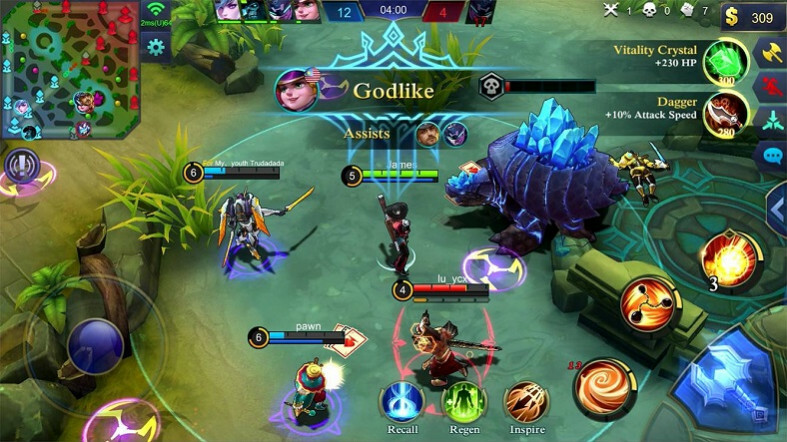 From the article above, we immediately know that this year is the era of an online game, especially for PC and mobile devices with the MOBA genre and battle royale which dominates the best and most exciting levels this year.